Many thanks for your frequent “Shanghai updates” – as you say: truly amazing how everything is so tightly connected: Haute Brion and Laffite at discounts, VW and BMW car dealerships complaining about unsold cars and a very good indicator also showing that the investors got hit badly this summer: you get tables in all the exclusive restaurants at and around the Bund. I look forward to seeing you in November ! REPLY: Yes, this one we can see coming. The recovery has been shallow. You still cannot get a table here in the States, but this should change after October. We do see cars starting to sell with better deals. Office space is abundant, so the impact of the internet is alive and well, reducing physical space requirements. 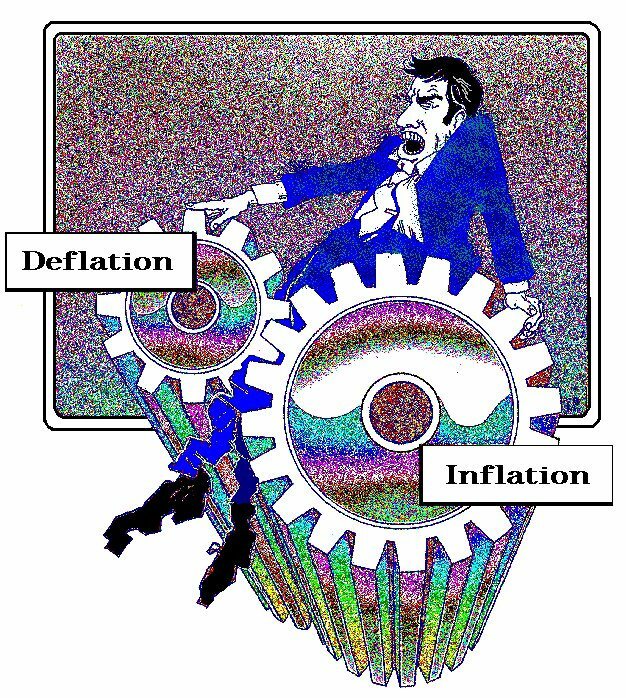 We have the deflationary cycle from the expansion of the internet and the deflationary cycle from rise in taxation, which is reducing disposable income. Prices rose, thanks to healthcare costs, and general cost-push inflation fueled by taxation rather than a boom demand inflation.